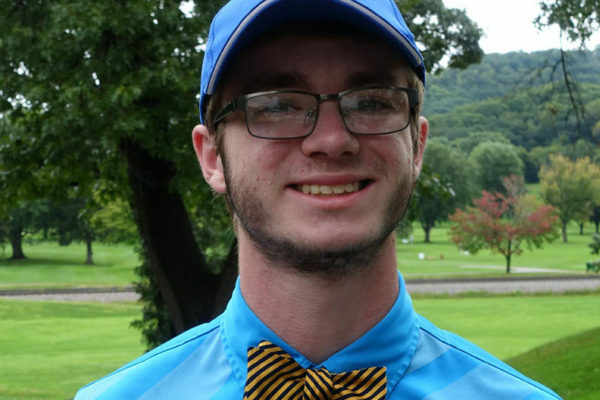 Participants in the annual Bowtie Classic Golf Outing and Knowledge Open will compete for $1,000 in prizes for La Crosse public schools, and will have the chance to win many other fun prizes through raffles and other competitions on the course. This year’s event — presented by Dalco — will be held Saturday, Sept. 1 at Forest Hills Golf Course. Registrations are due Aug. 24. The $85 fee includes a round of golf, power cart and a lunch to follow. Click here to download a registration form. 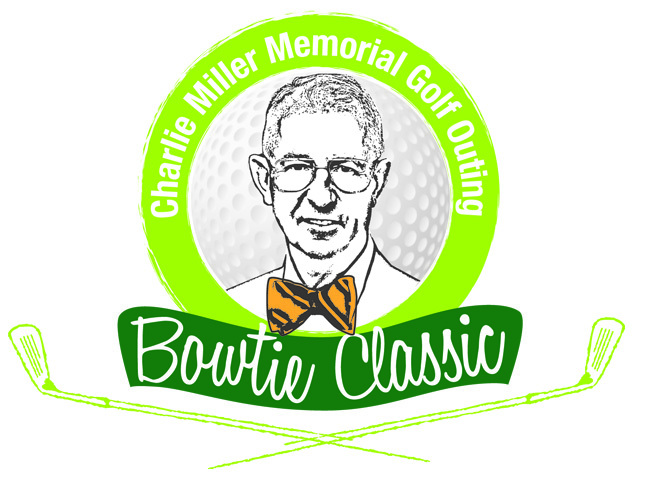 More than 100 golfers are expected for the sixth Bowtie Classic, which is a major fundraiser for the La Crosse Public Education Foundation. The event honors the late Dr. Charles Miller III, a foundation co-founder and a longtime member of the Board of Education for the School District of La Crosse. 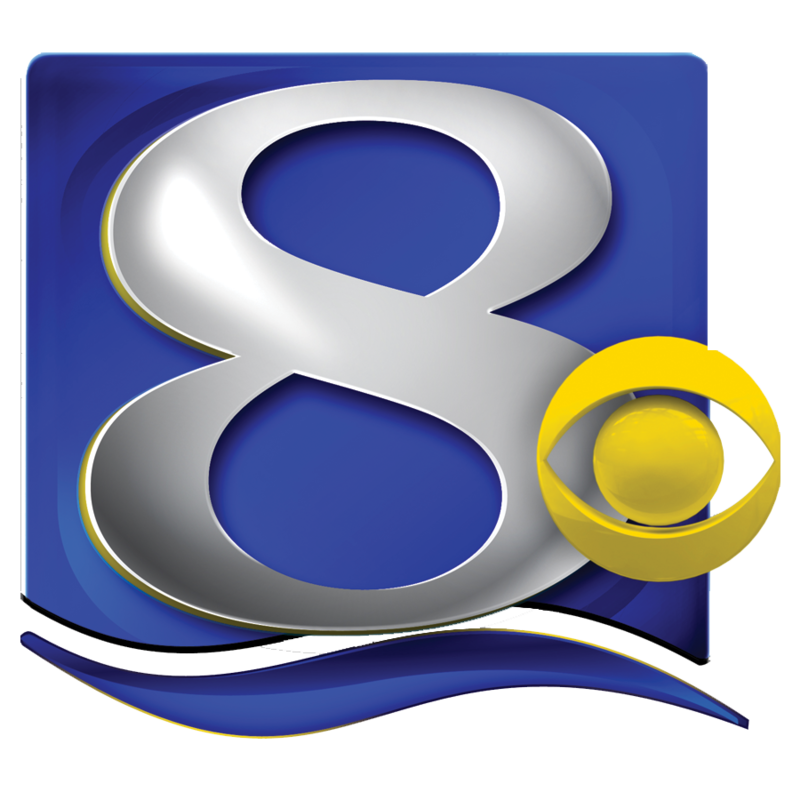 Dr. Miller was a surgeon at what is now Gundersen Health System. He died unexpectedly while playing racquetball in May 2011. Teams compete not just on golf skills in the scramble format. The event includes a unique feature: the Knowledge Open Challenge. At each hole, questions are asked by National Honor Society students. 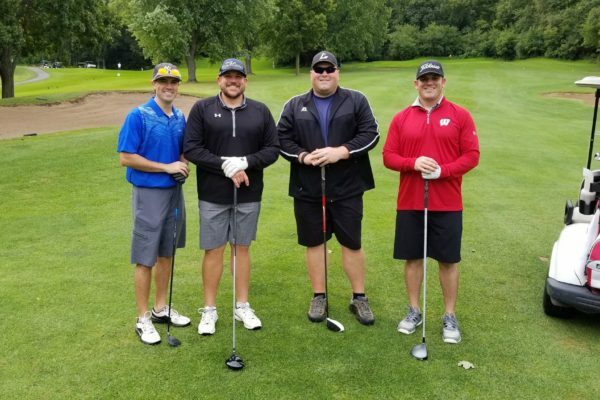 Each event foursome, as a team, answers the questions during its round of play, earning one point off their golf score for each correct answer. Teams’ final scores are based on their golf game as well as their performance on the quiz. Each team plays for a school of their choice, or a school that has been designated for them. The top prize is $500. Second place is $250. Third place and last place teams each earn $125 for their school. 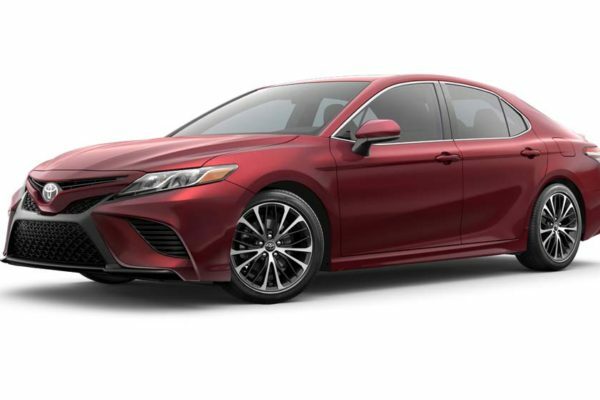 One lucky golfer could win a 2018 Toyota Camry LE by making a hole in one at Hole No. 7, courtesy of Toyota of La Crosse. Raffle prizes include sports memorabilia and game tickets, free rounds of golf, and other items. Hole prizes include a variety of gift cards to local restaurants.